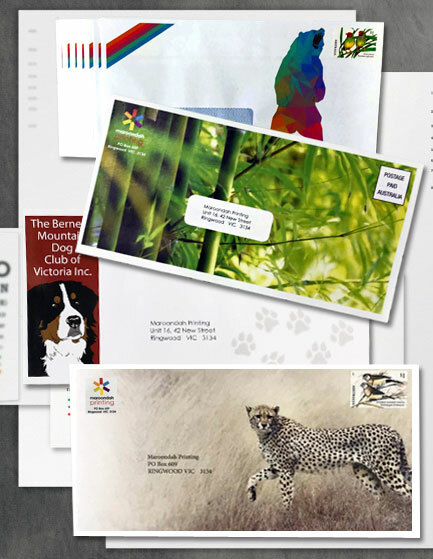 High quality and affordable printed custom envelopes for your business tailored to your specific needs and requirements in terms of envelope sizes, styles, shapes, and more. We offer an extensive commercial range that can be customised to suit your individual taste and style. Envelopes are all Australia Post approved sizes.